Everyone is aware that they need more fiber in their diet. Health experts have been touting the benefits of this digestive tract wonder for years now. 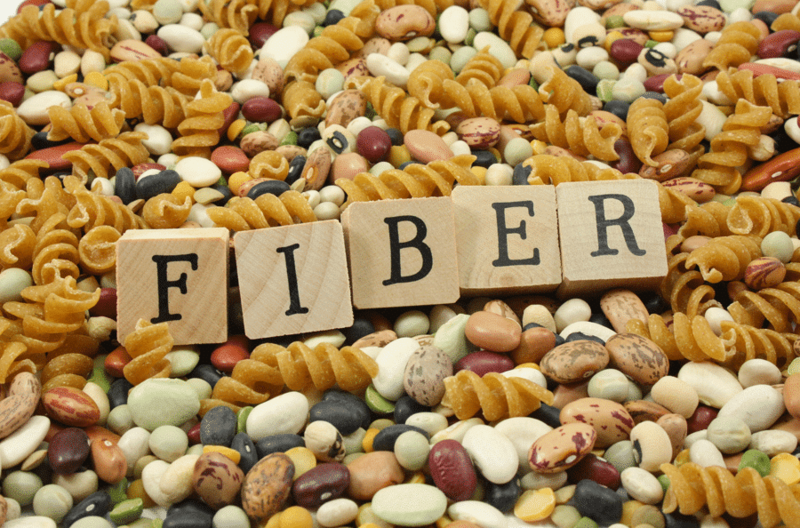 Fiber is a non-digestible food that helps prevent disease, aid weight loss and increase digestive health and comfort; yet millions of Americans go without this vital nutrient. Included here are a few ways you can get fiber back in your diet. This is the easiest way to begin supplementing the fiber in your diet. You are probably incredibly busy and don’t have time to prepare healthful meals every day. By taking high-fiber, health bars in your car with you, you can have ample nutrition to keep your stomach happy throughout the day. Fiber Bars are a great addition to any diet for many reasons. You can easily stow these in your gym bag to help you fuel up before and after workouts. You can also use these to help stave off cravings between meals. It is possible to benefit from the weight loss benefits of fiber bars as well instead of caving to unhealthy snacks. Dietary fiber is incredibly prevalent in produce. Most produce is referred to as roughage and can offer sweetness without the detrimental effects of sugary drinks and candy. Any sugar derived from produce is digested properly because the fiber helps slow the process in your gut and keep the sugar from being stored as fat. Green, leafy vegetables are incredibly healthy but the crunchiest vegetables have the highest fiber content. Long-loved by the athletic community, in recent years nuts have been demonized by groups such as “Weight Watchers” due to their high caloric content. Fortunately, the calorie content in nuts is negated by the incredible health benefits which go ignored by such organizations. Nuts offer protein, fiber, and carbohydrates as well as vital oils which aid moisture in the skin and eyes. Almonds, walnuts and pecans offer the highest source of fiber. Another underutilized food, whole grains have been replaced by their less nutritious processed counterparts. Whole grains offer vital antioxidants, fiber and phytochemicals which help fight disease as well as promote digestive health. Pregnant women are urged to consume higher amounts of whole grains during the gestation period, but in reality, all Americans should be pursuing whole grains, such as oatmeal or bran, over the processed varieties. If you are finding it difficult to eat fiber, there are other ways to get it in your diet. Try a water-soluble powder in the mornings or fiber in chewable tablet form. While naturally derived or edible fiber is processed better, supplemental forms are still beneficial. It is easy to consume oatmeal for breakfast or any other high fiber cereal and begin your day with a high dose of fiber. Try to consume vegetables or popcorn as snacks and try a bean burrito for lunch. Supplement dinner with brown rice or baked potatoes (with the skin) and you should be on your way to a high fiber diet in no time. How to Secure a Date With a Hot Girl? Why It’s Important to Take a Break from High-Stress Work?